Thay has compared the mindfulness trainings to the North Star—we can use them to guide us, but, just as we will never reach the North Star, we will never fully live up the mindfulness trainings, for the simple reason that we are imperfect beings. But, beyond our own imperfections, there are other reasons we cannot live up the mindfulness trainings, ones related more to society’s failings than our own individual ones. The second of the Five Mindfulness Trainings begins, “Aware of the suffering caused by exploitation, social injustice, stealing, and oppression, I am committed to practicing generosity in my thinking, speaking, and acting.” This is clearly an effort to update the ancient precept against stealing to encompass contemporary concerns about the exploitation of others and other social injustices in today’s global society. But there is a disconnect here, at least in how the mindfulness training is phrased, though doubtless not in the intentions behind it. 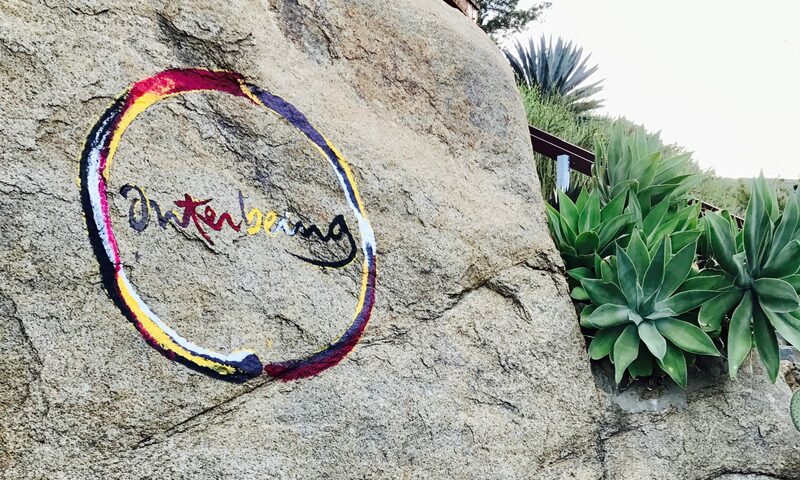 When we approach the mindfulness trainings, whether the five foundational ones or the fourteen of the Order of Interbeing, we usually do so in the context of reflecting on our own actions and whether they have been consistent with our best intentions as embodied in the mindfulness trainings. This is unquestionably an important part of our practice. The second mindfulness training asks us to reflect upon our actions not only to make sure we’re not hurting others, but to look for opportunities to be generous—to actively help others, whether with our time, money, or other resources.